Make a Lasting Impact. | Get A Sweet Tax Deduction. | Stand Dance With Us! 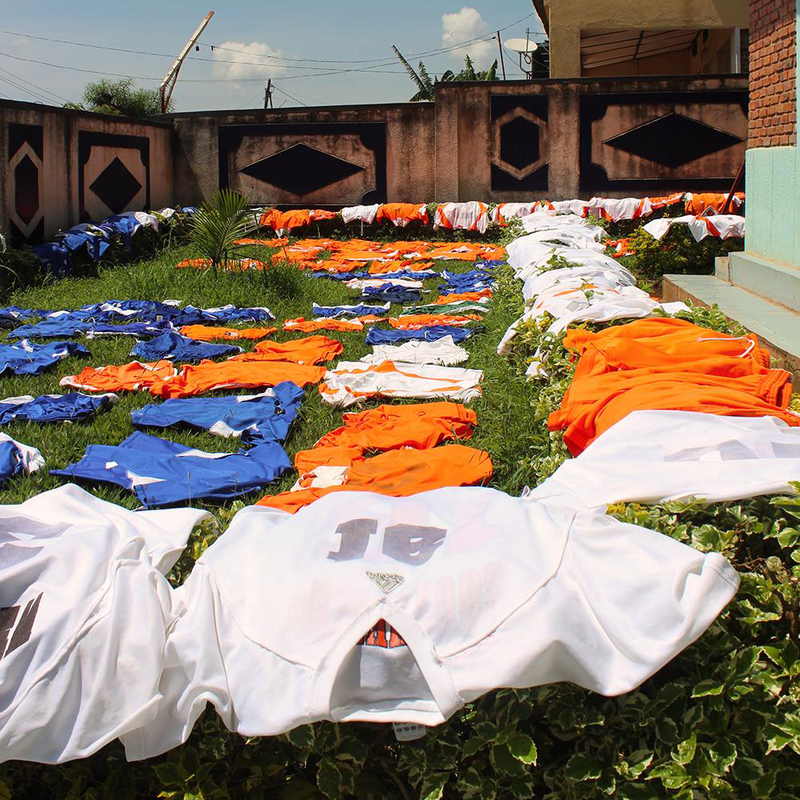 Make a special gift that will be used to empower at-risk Rwandan youth. 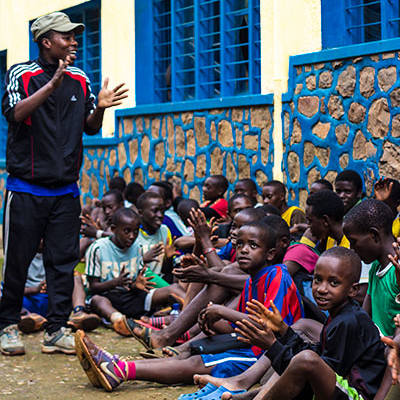 Become a monthly partner and be an active part of the transformation in Rwanda. 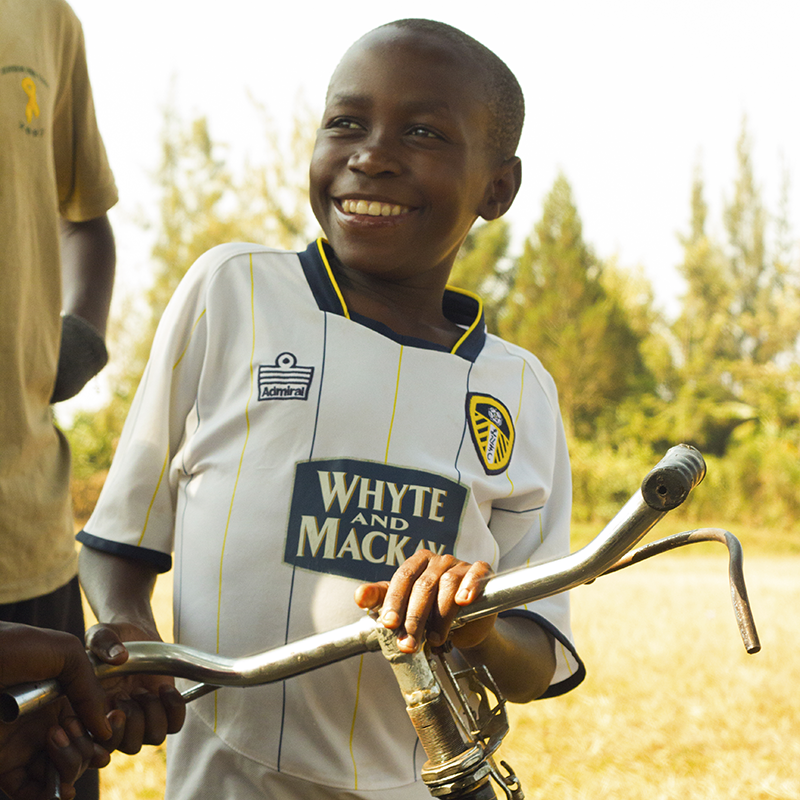 Sponsor a child at our academy and get personally linked to their journey. 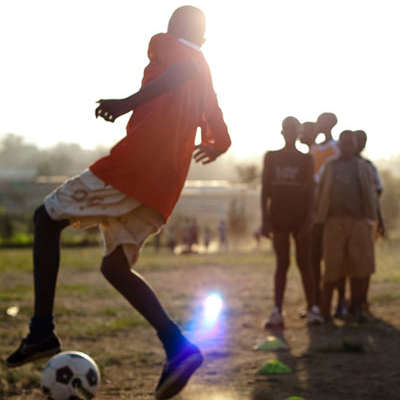 Donate towards a person coming to Rwanda with Kefa. 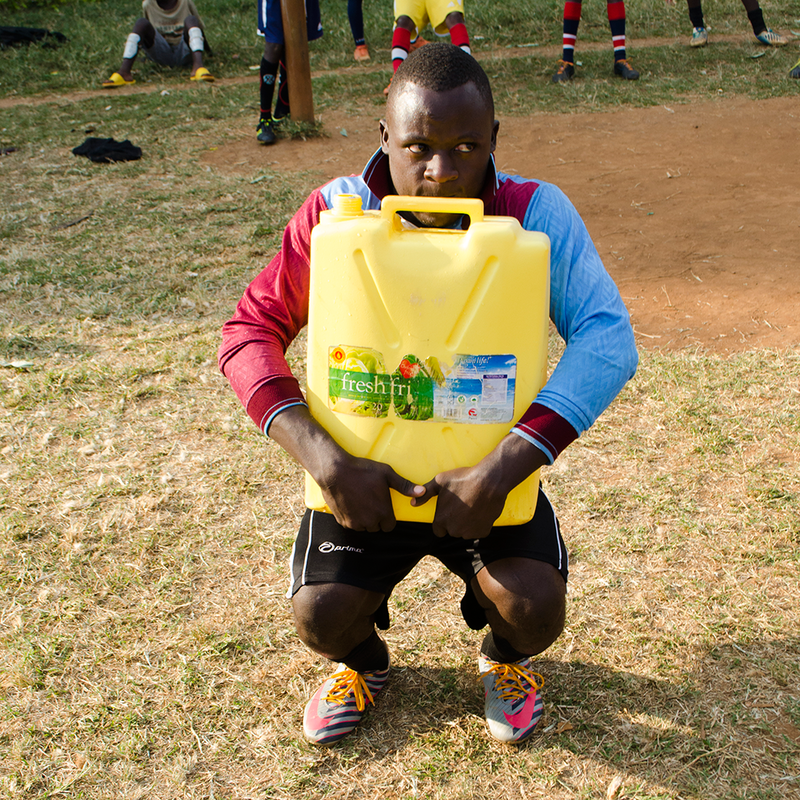 Find out how you can help provide equipment for our teams. A fun fundraising opportunity that can be run by schools, gyms, and many others.